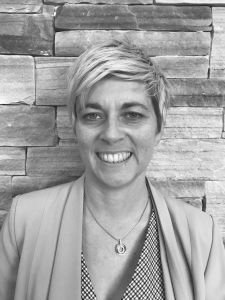 Susan is the latest recruit to join McMonagle Stone's growing sales team in Northern Ireland. With a solid background in the sale of construction products, Susan brings vast experience and knowledge to the team. Susan's aim is to develop new business in Northern Ireland whilst also building relationships with existing customers. Susan will work closely with customers to understand their project requirements and provide the best service solution. If you would like to request a meeting with Susan please complete our online form here.